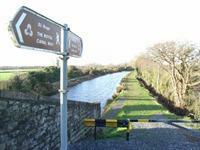 Only a short 200m stroll to the village - You'll be spoilt for a choice with a wide range of restaurants and pubs. The Lucan village core has remained largely intact, despite the scale of development that has occurred in the wider Lucan area. 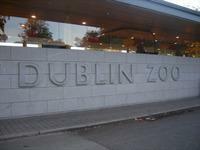 The historical rural surrounds of the village have evolved over time and been replaced with new housing and a resulting merge into the urban fringe of Dublin City. 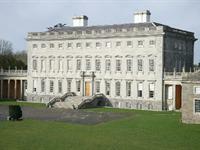 Castletown House is Ireland's largest and earliest Palladian style house. Built between 1722 and 1729 for William Conolly, Speaker of the Irish House of Commons and the wealthiest commoner in Ireland. 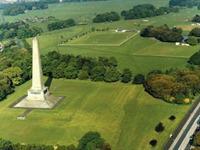 Phoenix Park at 707 hectares (1752 acres) is one of the largest enclosed recreational spaces within any European capital city. 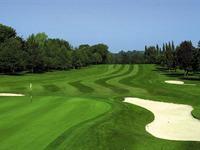 Hermitage Golf Club is one of the finest golf courses in Ireland. Only a mile from the M50 along the N4 the Club is nestled within the part of the beautiful Liffey Valley known as the Strawberry Beds. The gentle terrain of the front nine contrasts with the stern test that awaits on the back nine. The signature hole, the picturesque 10th, looks down on the Liffey as it meanders through a collage of spectacular beauty. 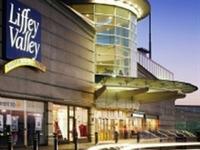 Liffey Valley Shopping Centre is a shopping centre, that is located in Clondalkin in Dublin.